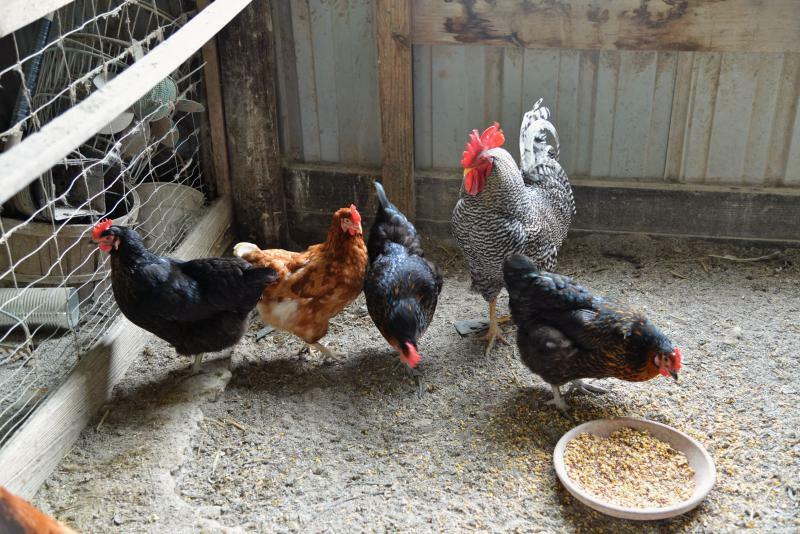 Chickens stand around in a farm house. More than 80 chicken houses were destroyed because of Michael. The Georgia Department of Agriculture reports those houses held more than 2 million birds. Mike Giles, president of the Georgia Poultry Federation, said although that is a large number, consumers shouldn't expect any price hikes. "That likely only represents much less than what Georgia would produce in a single day,” Giles said. “So, while it's devastating to those areas and the overall picture of Georgia production, which is so large, it's relatively small." Poultry contributes $23 billion a year to Georgia's economy. Giles said many of the farm houses are still without power and are relying on generators to keep operations up and running. He called the storm one of the worst things he’s seen due to the widespread nature of it where as a tornado usually operates in a straight path. The Georgia Department of Agriculture announced the farms and processing plants affected by the storm were centralized in 10 counties.